Home » Things To Do » What to Do in Singapore Today at Night? What to do in Singapore today at night can be a bit expensive than anything you can see at the daylight. However, as long as you know where to head then you will always know the place you enjoy for free. There is a spectacular show in the Gardens by the Bay and you can enjoy it for free. The show time starts from 7.45 pm and this is a daily show. 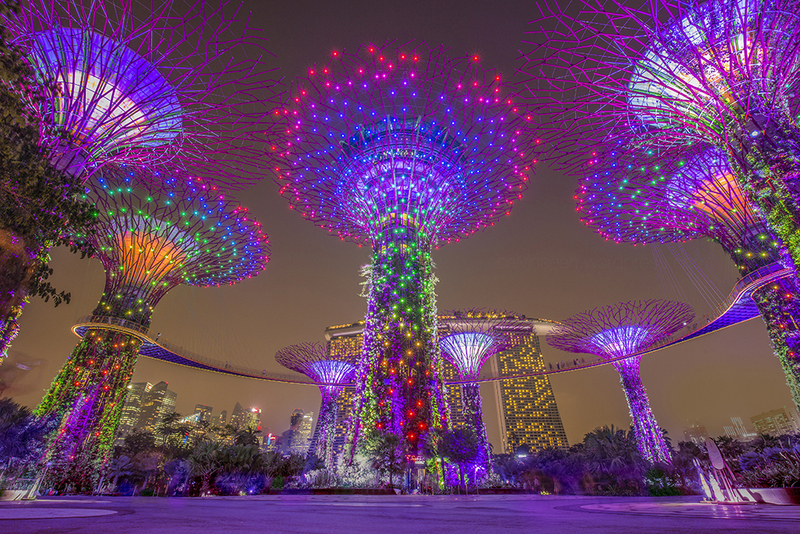 The show is called Garden Rhapsody and it shows you the great lightings here and there on the Supertree. You can also enjoy the music that accompanies the show. Garden Rhapsody in the Gardens by the Bay also includes certain theme for each show. So, this is like the nicest place you can visit at night for free. 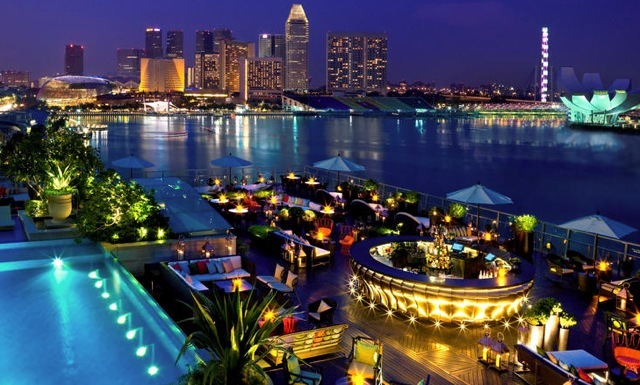 What to do in Singapore today at night? Well, there is Movie Mob that will allow you to watch movie with others accompanied with night sky and stars as the roof. 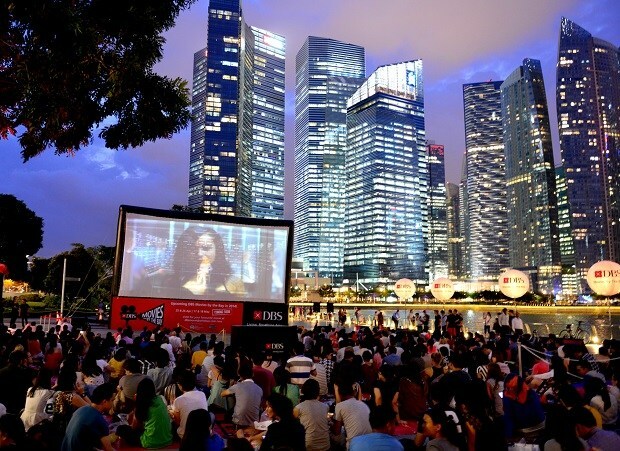 Outdoor movie is never being outdated. There will be several screenings for free and it takes place at several different locations in this country. The concept is drive-in and picnic so you will feel the friendly vibes around. All participants are allowed to make vote for the screening. The non-drive-in screenings are also available but only in a few places. 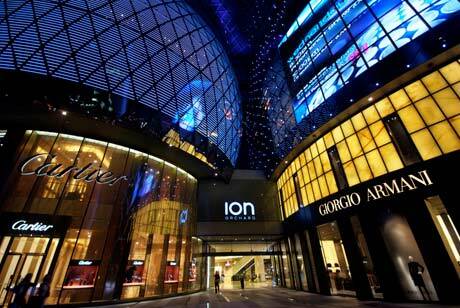 For you who want to see the panorama around the Orchard Road at night, you can go to the ION Sky. This is located on the ION Orchard 56th floor and everyone is allowed to get there for free. It is open three hours per day from 3 pm. But you may need to check the ION Orchard website to make sure that you do not come in the blackout dates. When the nature meets the art, you will only see the amazing things. It is located at Henderson Road and you can get to the Harbourfront MRT to reach this place. The Southern Ridges is a chain on the open and green space that lines across 9 km. The most interesting view is at night. This will be the right place to enjoy your picnic time or for a coffee or just walking. You really need to go there so you will understand that this is like the best thing for free when you wonder about what to do in Singapore today.